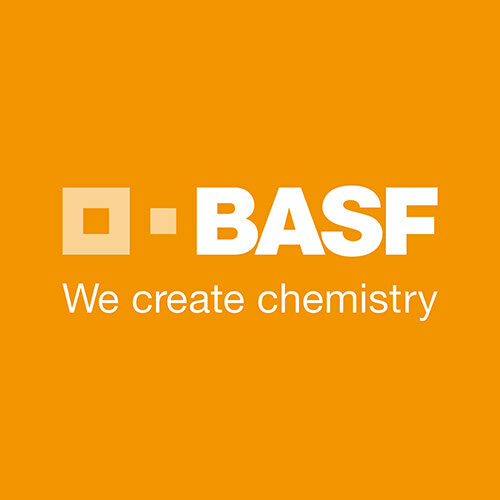 BASF Ultrasint PP is a polypropylene powder which was developed as an alternative to polyamide (PA) for Selective Laser Sintering (SLS). As opposed to polyamides, Ultrasint PP has an excellent plasticity. It allows post processing techniques like thermoforming or sealing. In addition it has a higher durability and elongation and a lower moisture absorption. The fields of application vary widely. From automotive, electrical and sport industries to health care and orthopedic products. Ultrasint PP is also resistant to most acids and bases.